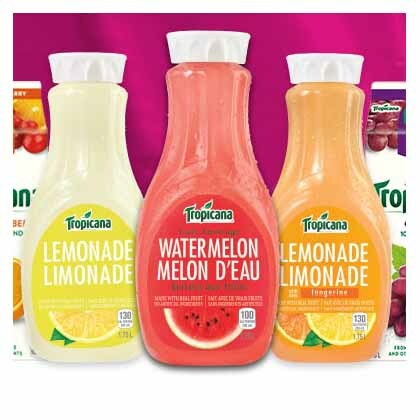 SCORE TROPICANA LEMONADES FOR JUST $0.50!!! SHOP RITE HAS TROPICANA LEMONADE DRINKS ON SALE FOR 2 FOR $5. WE HAVE A DIGITAL FOR $2/2 STILL AVAILABLE TO CLIP. WE ALSO HAVE A REGIONAL COUPON FOR $1/1 IN 12/3/17(R) WHICH WILL MAKE THEM JUST $0.50 EACH!!!.. THEY’RE $1.50 EACH WITHOUT COUPON WHICH IS ALSO A GREAT PRICE! !